Lata Sabharwal Seth is an Indian film and TV actress. She was born on 4 December 1975 in Lucknow, Uttar Pradesh, India. She is famous for her role of Rajshri Maheshwari in Star Plus Yeh Rishta Kya Kehlata Hai with Hina Khan and Karan Mehra. She also worked in Bollywood movies like Vivah & Ishq. She made her debut on DD Channel with Geeta Rahasaya as Draupadi. Lata also participated in Nach Balliye Season 6. 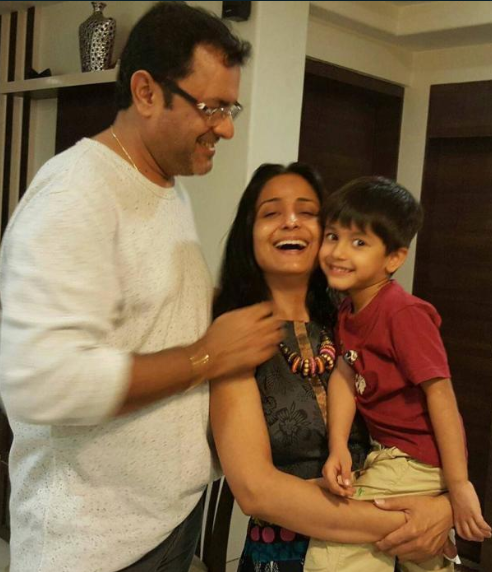 In 2010 she married her co-star Sanjeev Seth from TV serial Yeh Rishta Kya Kehlata Hai. In 2012, she announced that she is pregnant. On 16 May 2013, she gave birth to a baby boy.